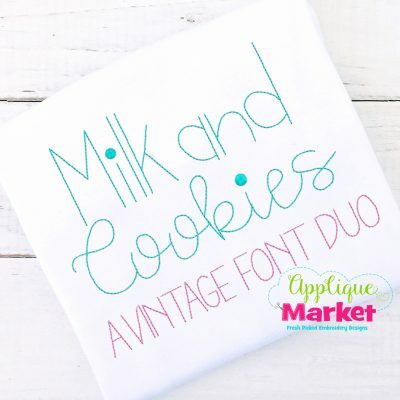 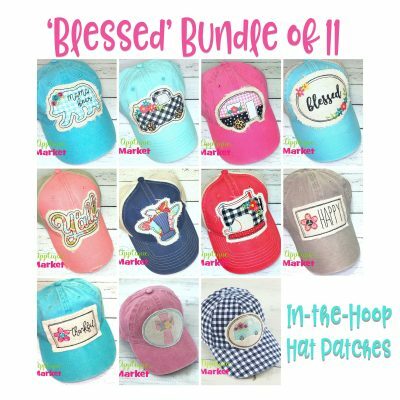 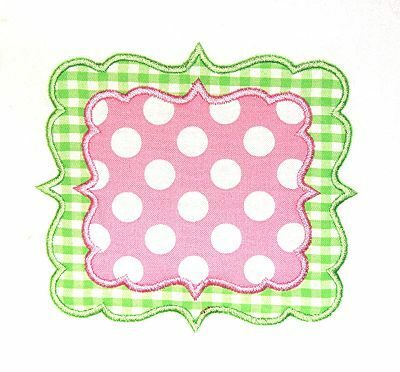 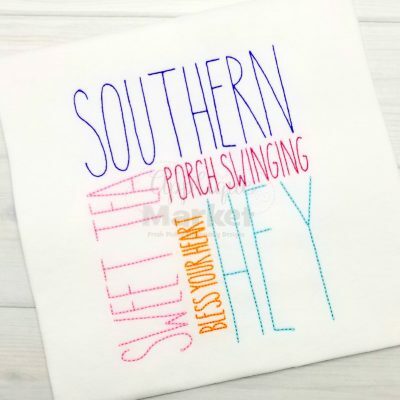 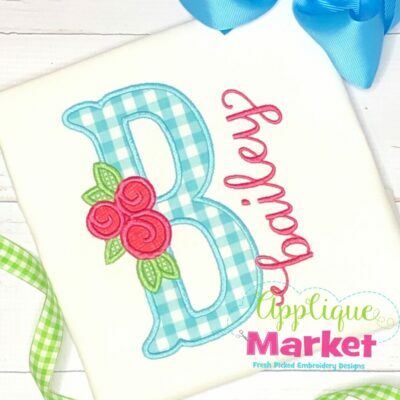 Create one-of-a-kind items with Applique Market’s great selection of special embroidery designs. 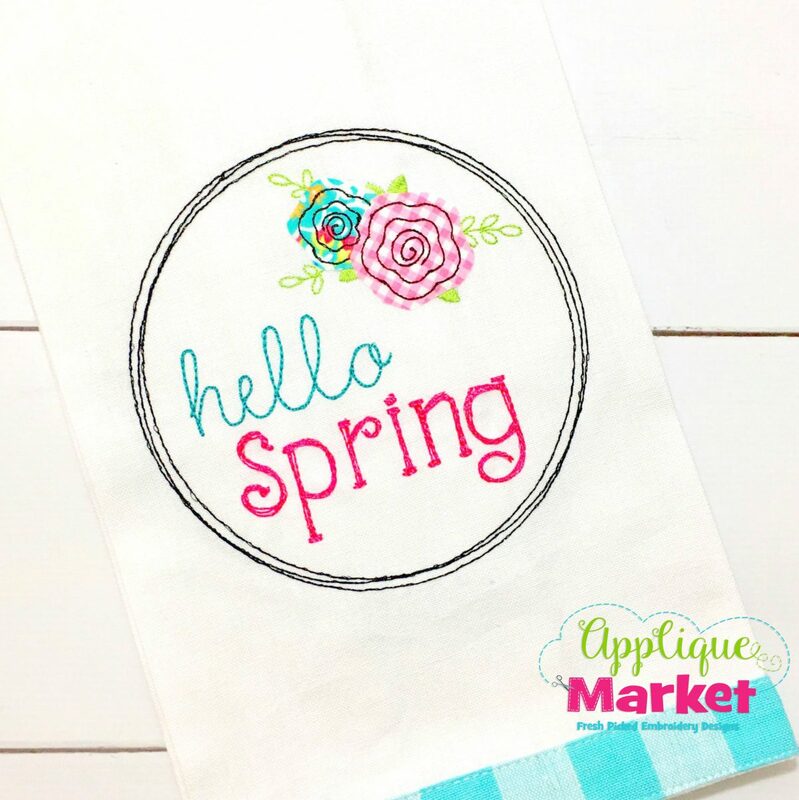 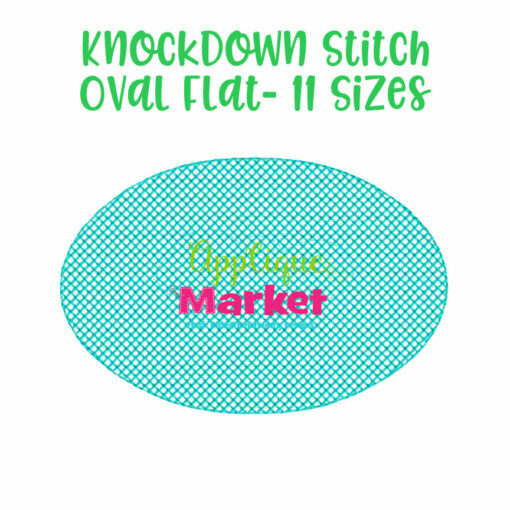 Use our Knockdown Stitch Oval Flat design for many of your projects with high nap or pile so your monogram can stand out. 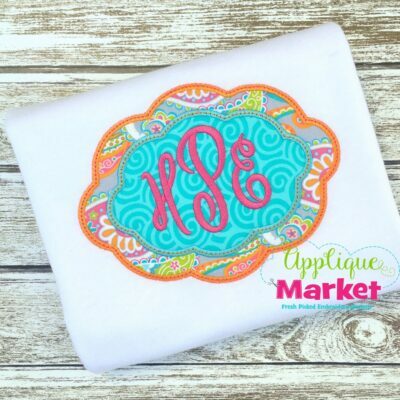 Use this embroidery Knockdown Stitch Oval Flat as a base for a monogram or letters on items with thick pile such as sherpa, terry cloth, fleece and more. 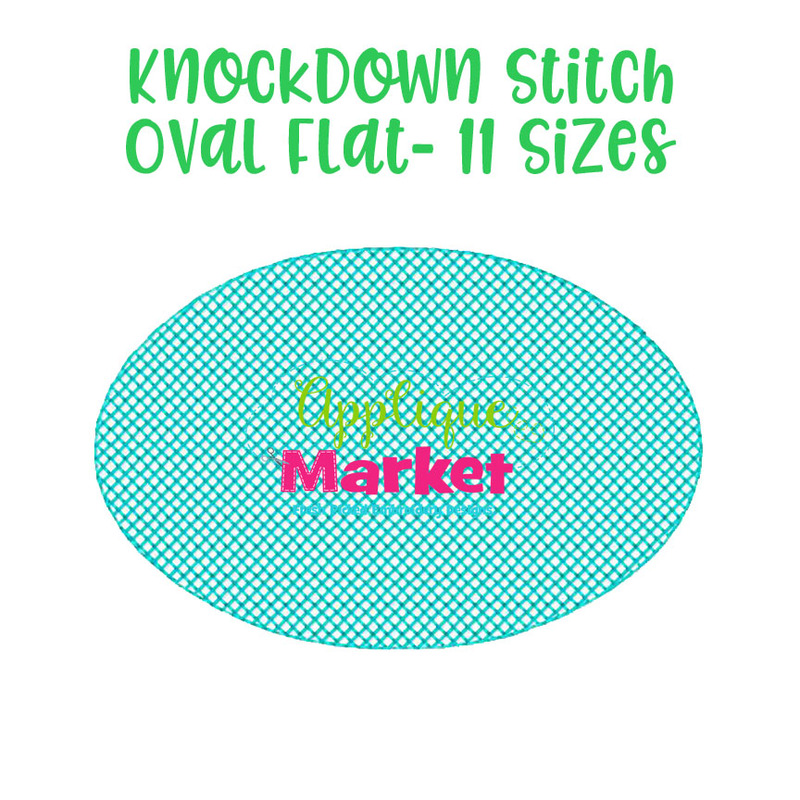 The Knockdown Stitch Oval Flat embroidery design listing includes eleven sizes for a wide array of hoops: 2.0, 2.5, 3.0, 3.5, 4.0, 4.5, 5.0, 5.5, 6.0, 6.5, and 7.0 inch. 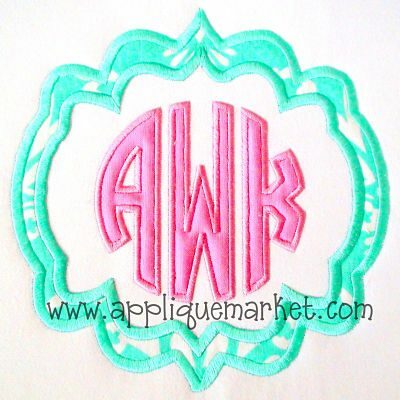 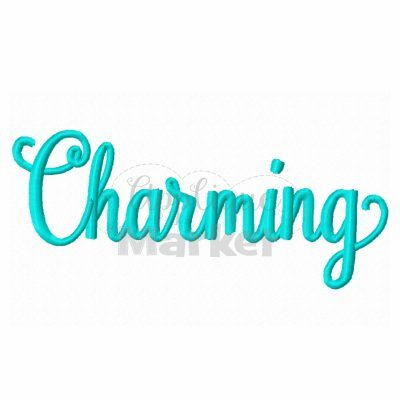 Use this flat oval as a ‘base’ for a name, monogram, single letter or other embroidery design that you want to stand out on items with thick pile.